Looking for a versatile and stylish SUV to cruise the Rome streets? 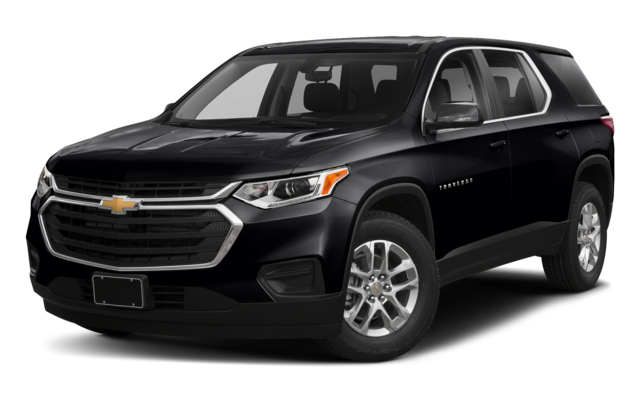 Compare the 2018 GMC Acadia vs. 2018 Chevrolet Traverse and see how the new GMC model offers more comfort and convenience over the competition. Having a vehicle that saves you money at the pump is always a good thing, and that’s what the GMC Acadia will do. 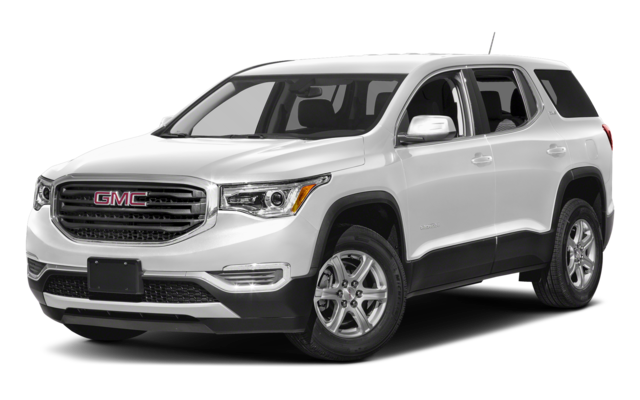 The base model GMC Acadia has an EPA-estimated 21 city and 26 highway mpg while the Chevy Traverse has 20 city and 26 highway mpg. This allows you to go further with the new Acadia than the new Traverse. When comparing the GMC vs. Chevy models, it’s important to look at the features that matter most to your Canton drive. And when those features include fuel efficiency and interior convenience, the new Acadia is the winner. 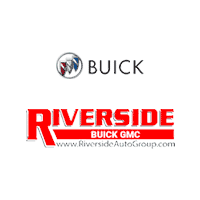 Find out more about the GMC Acadia and its exterior and towing features when you visit Riverside Buick GMC. Contact us to learn more!